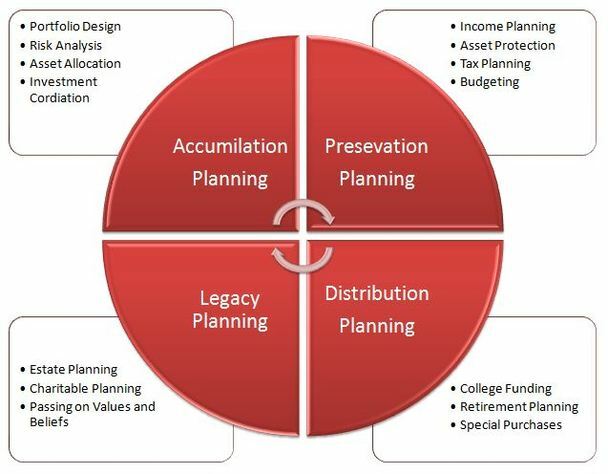 Birdseye Financial's Planning Process begins with an evaluation of your current financial situation. 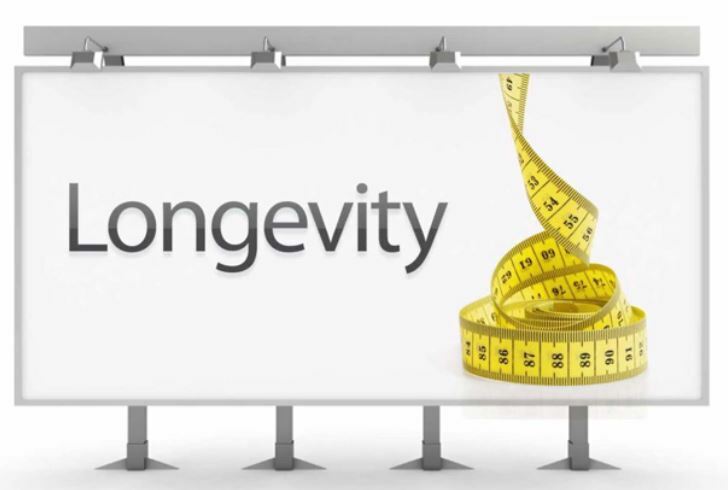 Once we have established your overall objectives, we will focus on your specific goals. We discuss current proven strategies and help you determine the best direction for you today, tomorrow and for the future. 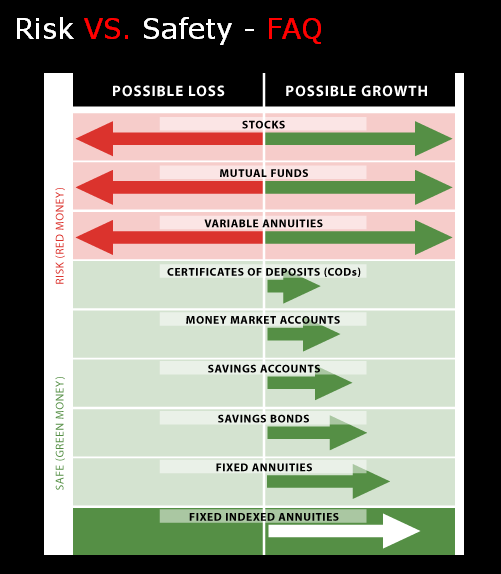 With changing economic conditions and market swings, we advocate investing sensibly over the long term and make sure you maintain an adequate level of insurance coverage. 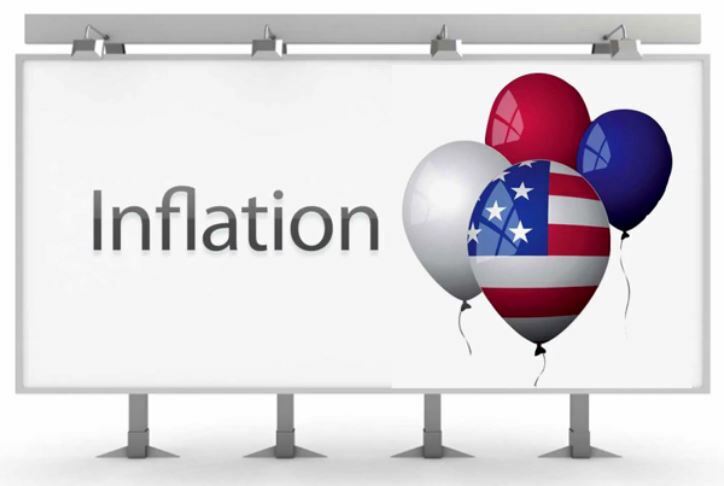 We work with you side by side so that your confident and comfortable with the financial suggestions we make. 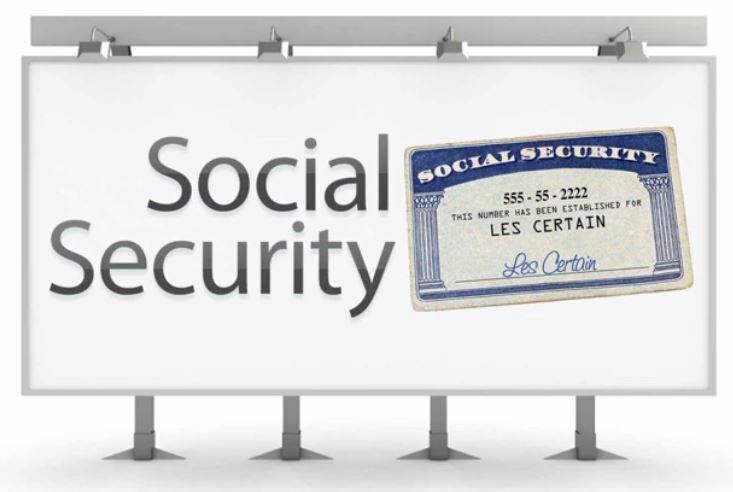 We can no longer rely on Social Security to cover your retirement. 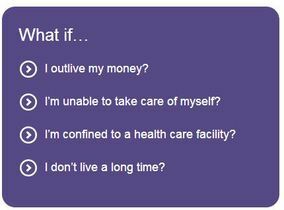 People are living longer, health costs are rising, traditional retirement plans are being eliminated, and the cost of living is increasing. 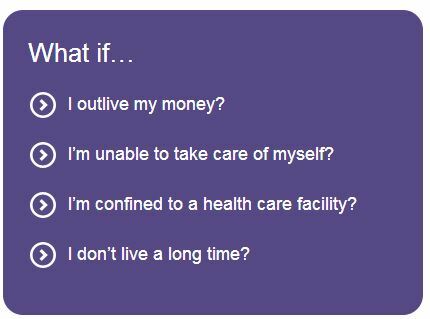 Birdseye Financial can help you start planning today to safeguard your future retirement. 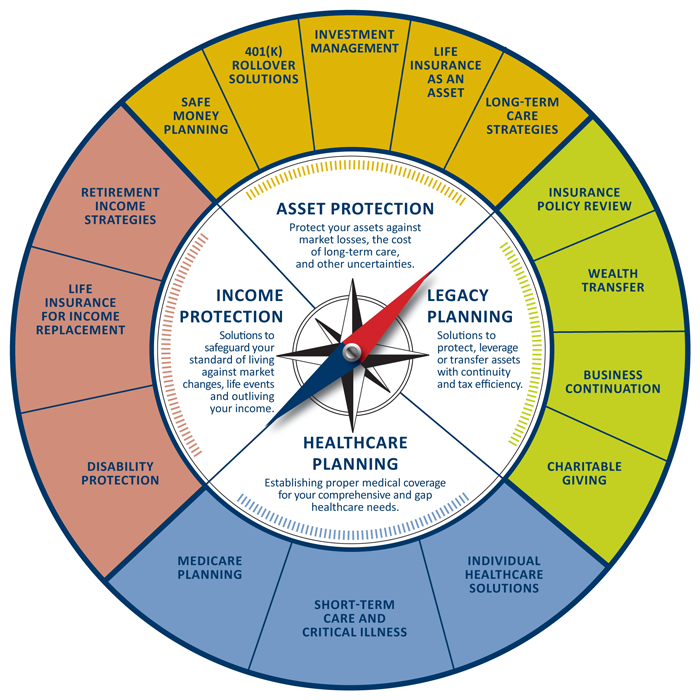 We specialize in retirement planning and can assist you in implementing wealth accumulation, asset protection, tax planning, estate planning, income planning, long-term care, annuities and life insurance strategies into your retirement planning portfolio. 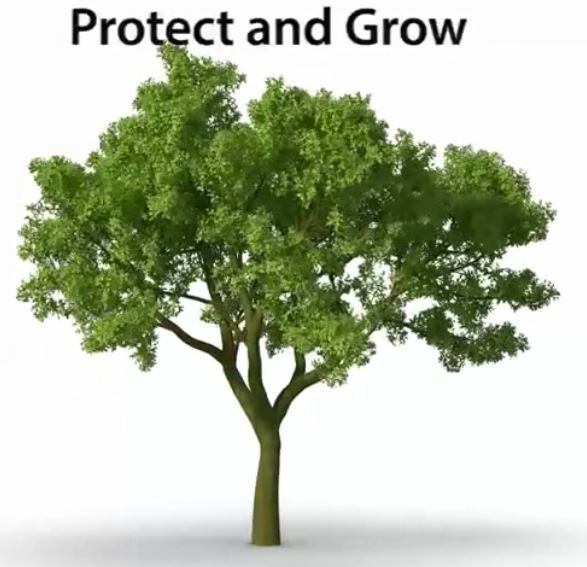 We want to provide you with greater peace of mind, with confidence that you may maintain the same quality of life during your retirement years and help ensure that your estate will be passed on to your heirs in the most tax-advantageous manner. Whether you are retiring next year or in the next 10 to 20 years, planning for your retirement now will greatly improve your financial future. Birdseye Financial can help you make the right choices. 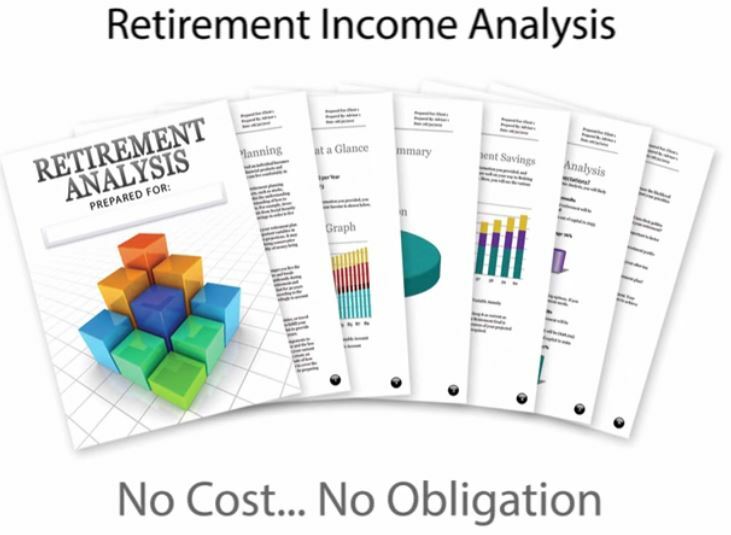 We provide retirement planning products and services that give you a realistic view of your retirement future and knowledge about how to make your money and investments perform. 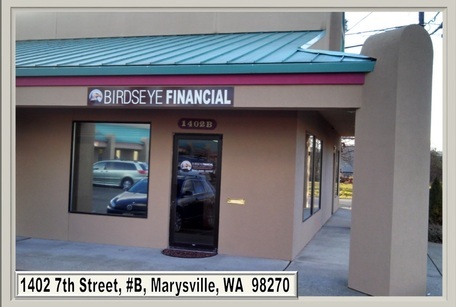 Birdseye Financial provides practical solutions to individuals, families and corporations. 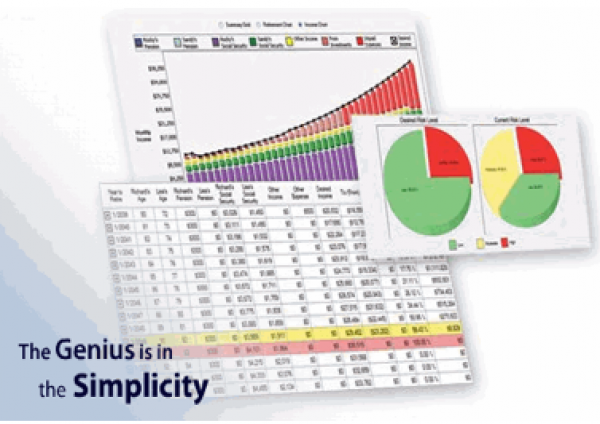 We believe it is important to have a solid investment portfolio that includes strategy, structure, implementation and ongoing portfolio management. So we have connected with Secure Investment Management who offers our clients direct access to Institutional Money Managers instead of dealing with the typical Retail Broker Dealer Channel. 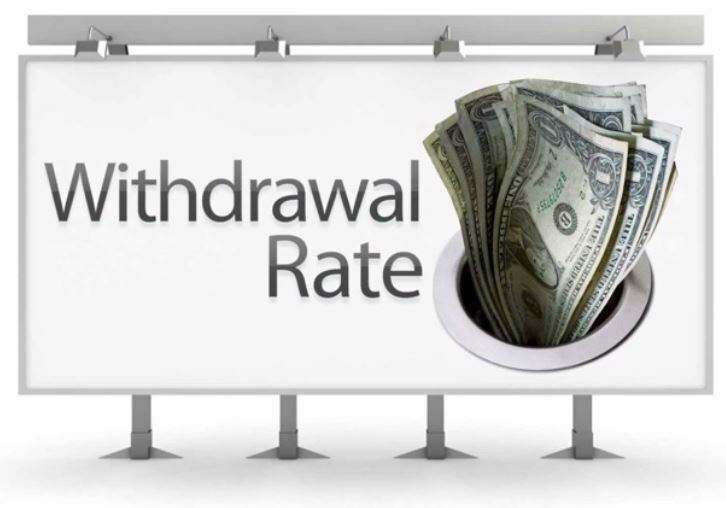 Why do we recommend Money Managers? 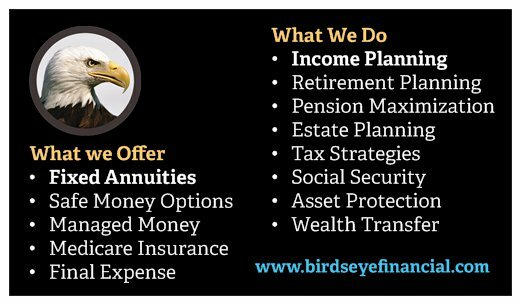 Birdseye Financial Agents do not directly advise with regards to investments, this is handled through an independent investment firm, Secure Investment Management. Whether you are developing an income plan or determining your risk tolerance, Birdseye Financial can help you create and implement a wealth accumulation plan to meet your financial goals. We can help you manage your money while minimizing risk, and help accumulate the funds you need to meet your financial objectives. The longer you wait to implement a plan, the longer you'll wait to meet your financial goals. 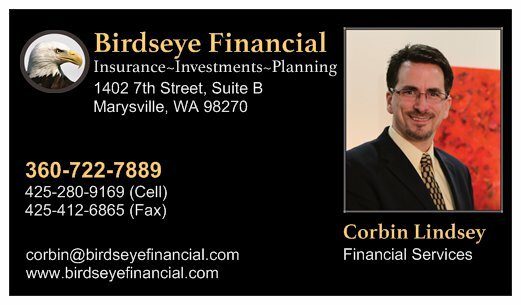 Birdseye Financial, Corbin Lindsey and any associate affiliated with Birdseye Financial, does not offer tax or legal advice. We provide strategies for educational purposes only. You should consult your tax or legal professional for complete information regarding any tax and legal matters. 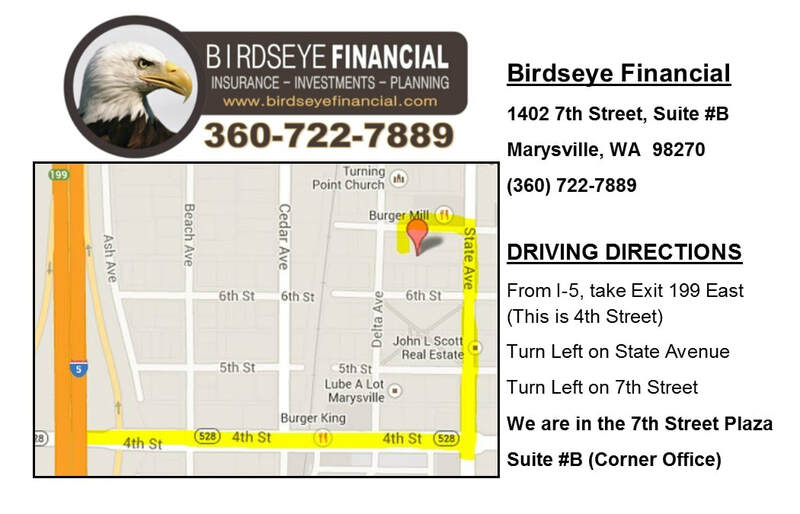 The information listed on this website and on any document from Birdseye Financial that is provided by Birdseye or by a third party has been obtained from sources believed to be reliable, but accuracy and completeness cannot be guaranteed by Birdseye Financial. While the publisher has been diligent in attempting to provide accurate information, the accuracy of the information cannot be guaranteed. 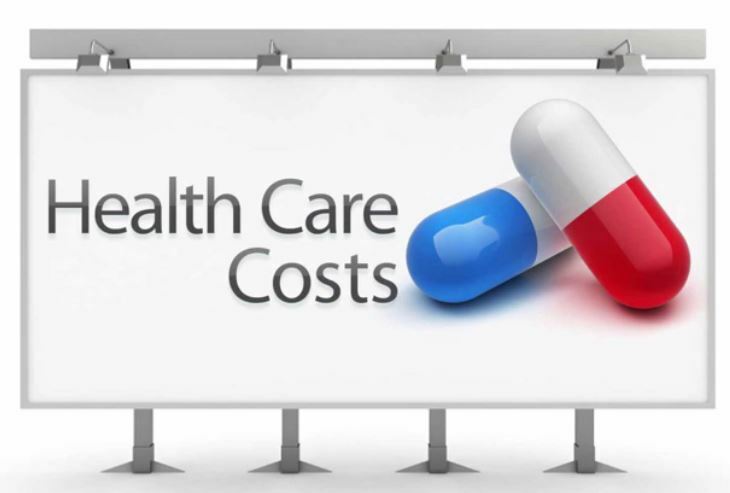 Laws and regulations change frequently, and are subject to differing legal interpretations. Accordingly, neither the publisher nor any of its licensees or their distributors shall be liable for any loss or damage caused, or alleged to have been caused, by the use or reliance upon this information..
Should you complete an online form of any type, you are agreeing to be contacted by Birdseye Financial or one of our referral partners.